Three-legged Hannah wins Going Rawr homemade dog food diet book giveaway contest. 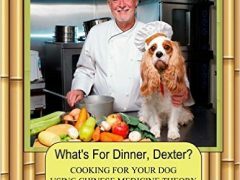 Rover’s Recipes download teaches pet parents how to home cook for dogs with healthy food recipes, grooming products and more. 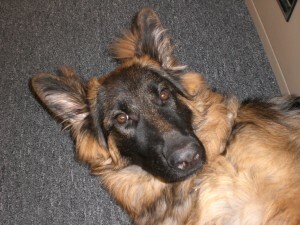 Learn the facts, steps and recipes for feeding a raw diet to your dog with Going Rawr! Guide to Raw Feeding e-book and MP3 download.